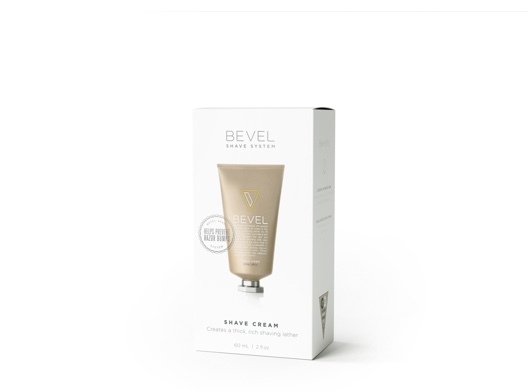 This Aloe-Vera based moisturizing shave cream creates a rich, thick lather to help protect your skin. A 2 fl oz bottle is good for about 30 shaves. 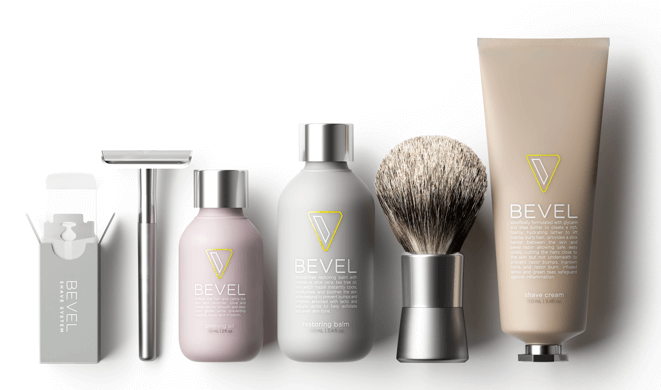 As a 3-year user, @bevel really works. That can't be said about so many products. There’s nothing better than that feeling of a good lather on your face. That’s why we upgraded you to one that’s full of nourishing ingredients. 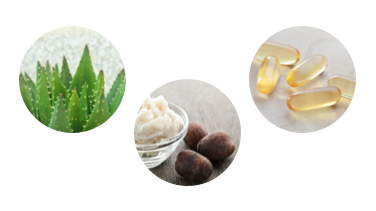 Aloe Vera locks in moisture to keep your skin hydrated, while Vitamin E helps to revitalize your skin and even its tone. Shea Butter softens the skin while helping to reduce the appearance of blemishes. Full list of ingredients. 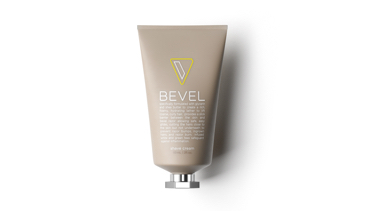 Less is always more when it comes to the Bevel Shave Cream. 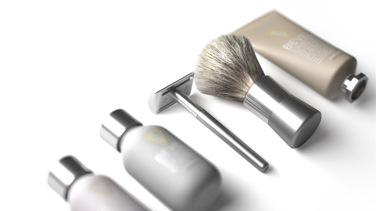 When you’re ready to shave, squeeze a nickel-sized amount of cream onto your Bevel Shave Brush. 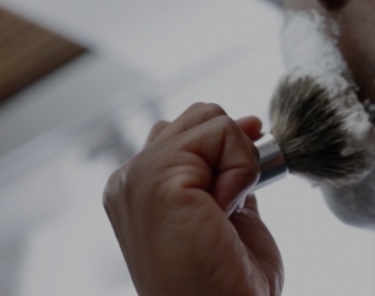 Apply the shave cream in a strong circular motion and use a bit of speed and pressure to whip up a foamy lather. 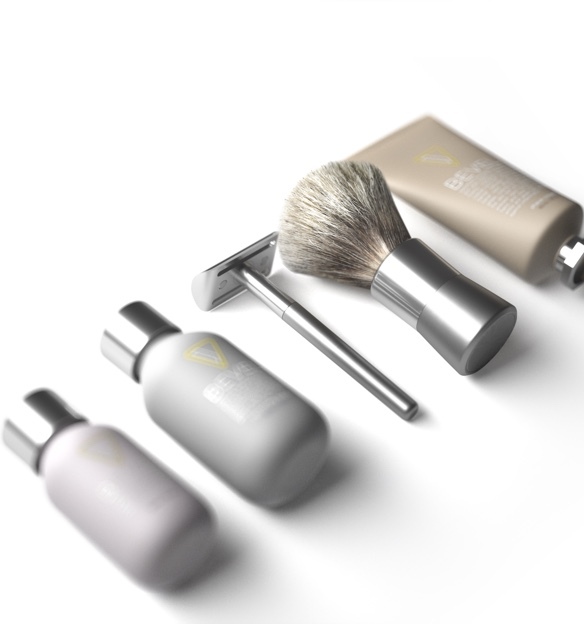 For help creating a strong lather, consider using a shaving bowl and then applying to your face. How Does This Help Reduce Irritation? 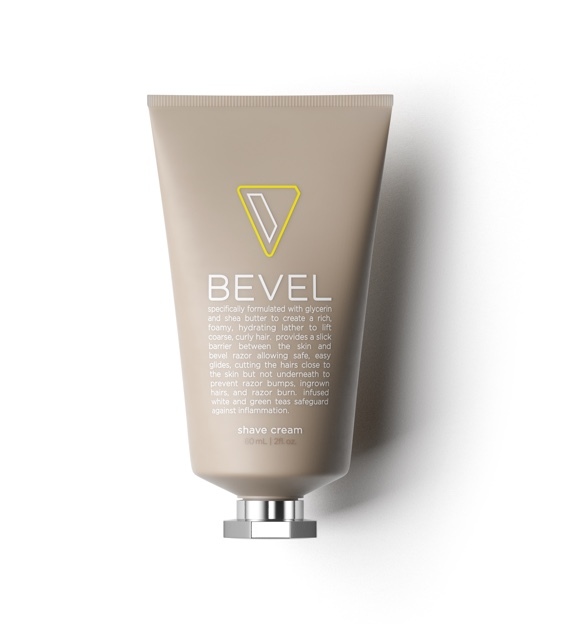 By creating a moisturizing layer on your skin, the Bevel Shave Cream helps create a barrier that allows your razor to cut at skin-level, not below it. 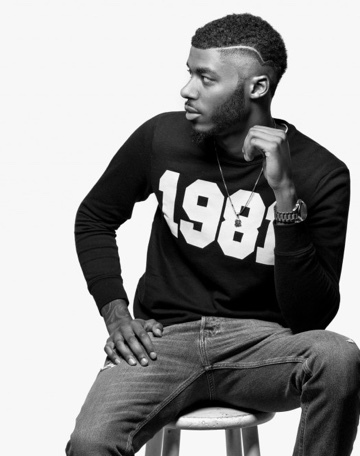 This helps prevent nicks, cuts and razor bumps that can be caused by improperly cut hairs. 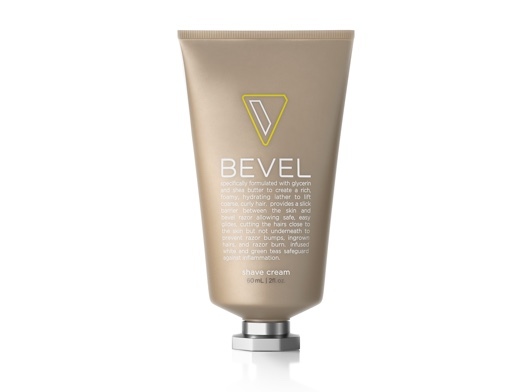 Shaving with the Bevel Safety Razor is the safest, easiest and most cost-effective way to groom. Here’s why. 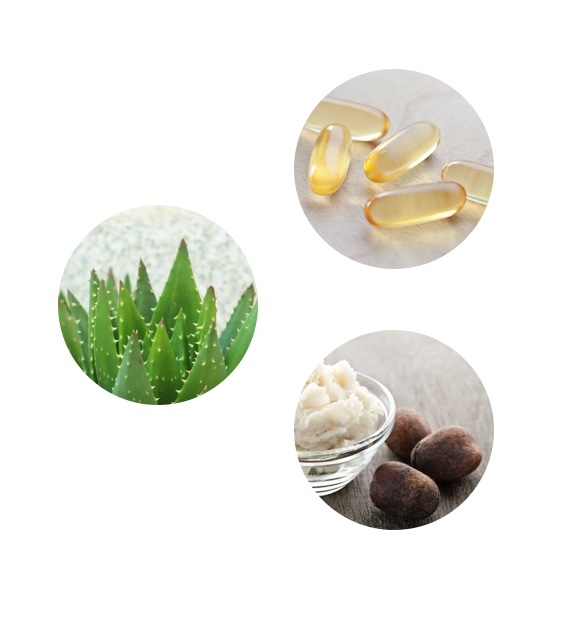 Organic aloe barbadensis leaf juice, potassium myristate, potassium stearate, sodium myristate, sodium stearate, glycerin, organic helianthus annuus (sunflower) seed oil, tocopheryl acetate, organic butyrospermum parkii (shea butter), organic camellia olifera leaf extract, organic althea officinalis (marshmallow) root extract, organic avena sativa (oat) kernel extract, organic calendula officinalis flower extract, organic camellia sinensis (white tea) extract, organic chamomilla recutita (matricaria) extract, organic lavandula angustifolia (lavender) extract, organic prunus amygdalus dulcis (sweet almond) fruit extract, organic symphytum officinale (comfrey) extract, organic trifolium pratense (clover) extract, lavandula angustifolia (lavender) oil, lavandula hybrida oil, pelargonium graveolens flower oil, citrus medica limonum (lemon) peel oil, hydroxyethylcellulose, sorbic acid.